In this generation, we live in a time and a world where there are a lot of expectations. People will expect you be become successful at the age of 20, where in fact, at that age you just finish your University. And take note that not all of us will graduate or capable of receiving their degree at that age. Do you still remember the first time you enter your class? You were clueless but excited at the same time. That is when you started building your dreams. Some wants to be a police officer, a doctor, a lawyer, and even a cashier. Then during our teenage life, that´s when everything becomes blurry. Many of us won´t be able to imagine where they will be after 10 years from now. And that´s also the time where we feel too low. Bullies are there just because we are different. We feel like we cannot do anything or we cannot improve anymore. But dear, life is not about how fast you get to your destinations. Many will graduate at the age of 20s but that´s not mean you are not on time. Maybe, some of us started working at the age of 18, they sacrificed their own dream for their family. And when you get your degree, that doesn´t mean you will get your dream job tomorrow. Life is about being contented of what you have. And everyday, you work and step forward towards your dream. You don´t have to judge someone just because they took a different path. As long as you work for your dream, you are on time! No matter what age and what kind of dreams is that, you are on time! 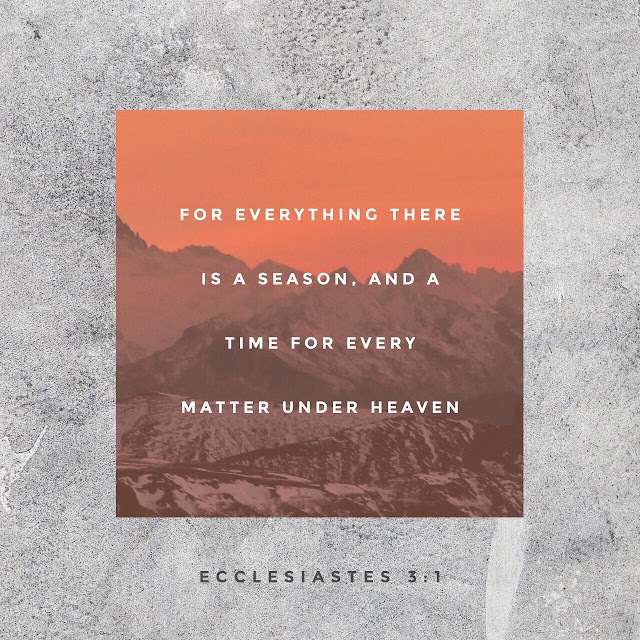 Even God know and promised to us that there is time for everything. 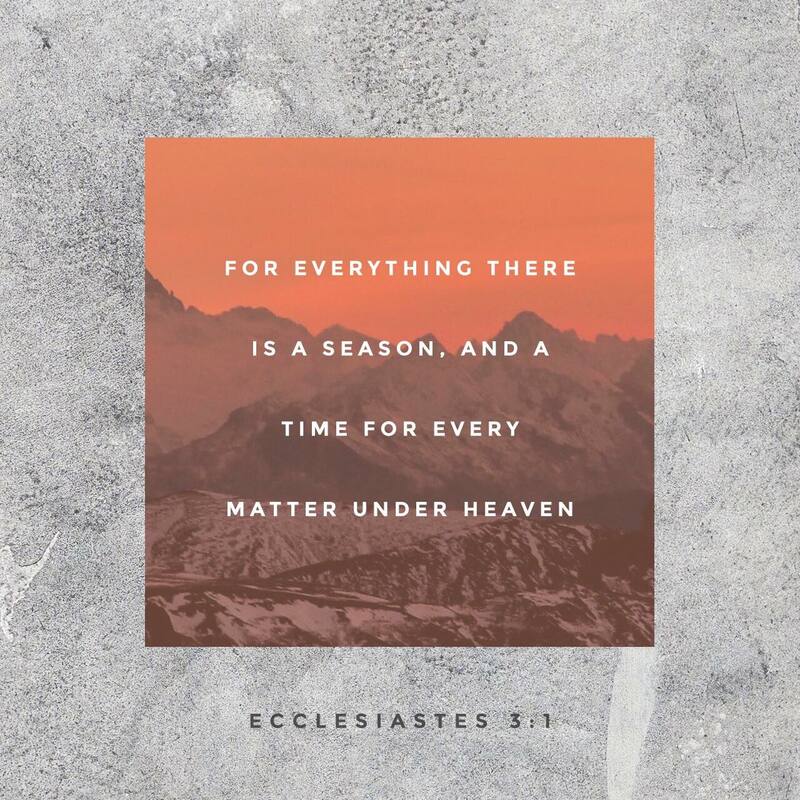 In Eccesiastes 3:1 said, ¨For everything there is a season. And a time for every matter under heaven¨. Things that we prayed for will be given to us in its perfect time. We just need to surrender ourselves and desires of our heart to God and trust Him. 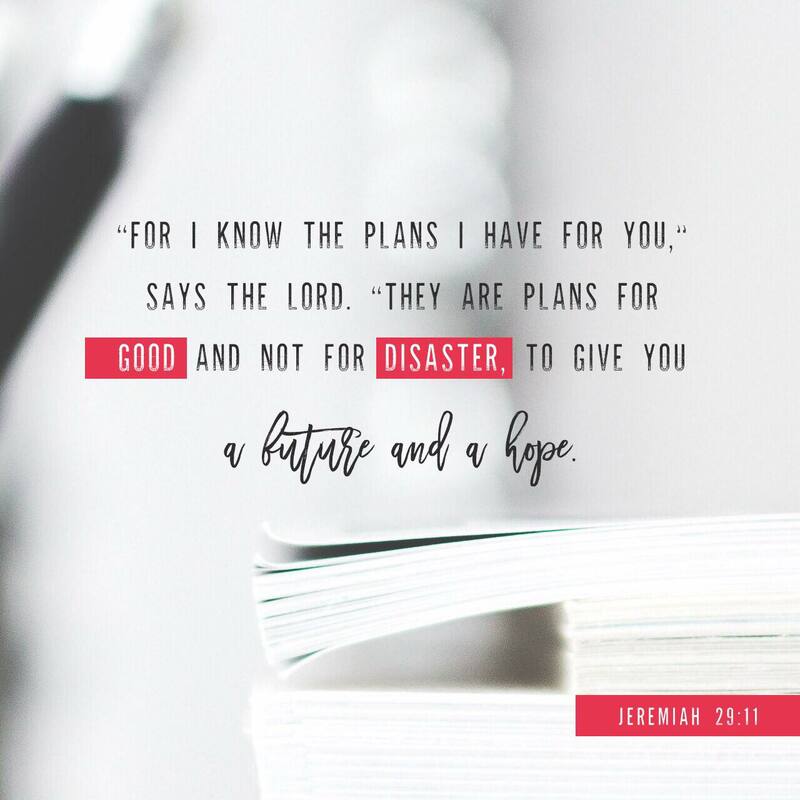 declares the Lord, ¨They are plans for good and not for disaster, to give you hope and a good future. He himself know that He has a great plan for you, so do not be dismayed and have faith in Him. And lastly, remember that it is not dream or material things that fills us, but the presence of Jesus Christ in our life. He is the one who will fill the emptiness in our heart and life. i love how you emphasized God's purpose in this. we have our own timeline. we cant even generalize either bad or good moment as positive experience because either can be one - a stepping stone. whats important is we find our purpose in life and have our eyes fixed on it no matter the circusmtance. �� thanks for sharing! Couldn’t agree more! I’ve shut down my facebook for almost two years. In doing so, I have reconnected with my own pace and realized that what really matters is your relationship with God, and to the closest people around you. Very inspiring read! It's definitely comforting knowing we don't have to rush through life and can take our time to live. Best we can do is take it one day at a time and trust in Him. Hey guys! What´s up? 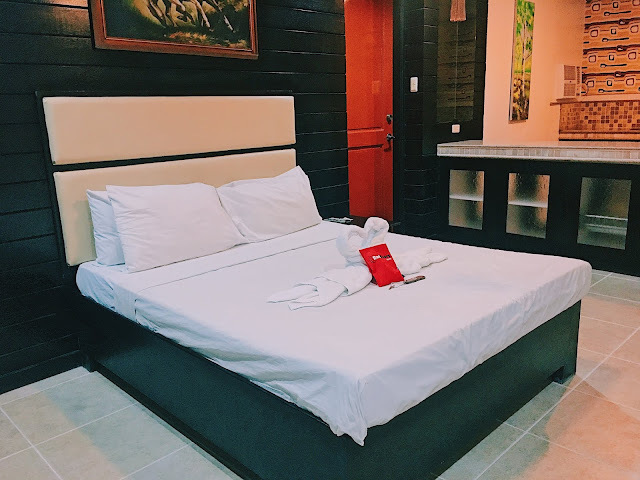 Being an inspired writer, traveler, photographer and make enthusiast so I came up of making this blog! It´s all about my passion and I´m hoping that I can inspire all of you through this. God Loves you | Matthew 6:33. Ethereal theme. Powered by Blogger.